Yes, you have read that correctly. The first place in America to have installed a working Bitcoin vending machine is Albuquerque, New Mexico. 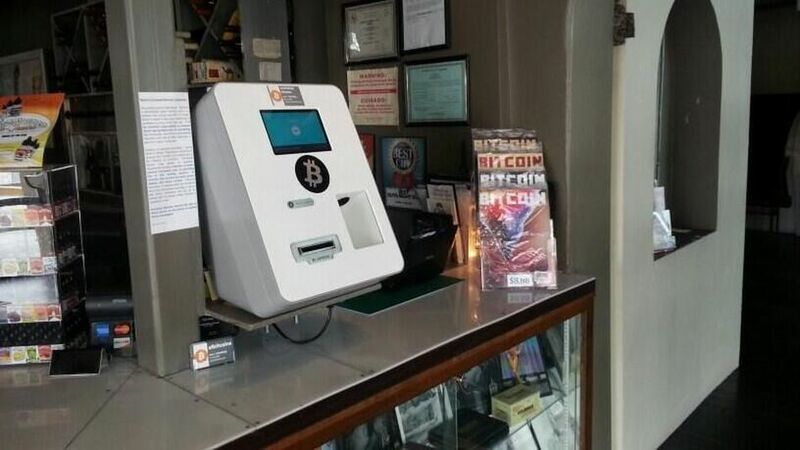 As of Tuesday, the Bitcoin vending machine is up and running at Imbibe, a cigar shop near the University of New Mexico. 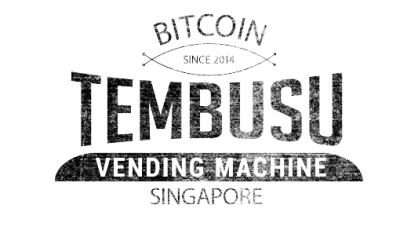 Lamassu, the Bitcoin vending machine’s developer, made this announcement. In order to get Bitcoin from the machine, you insert cash into it, and in return you get Bitcoin. Are Bitcoin Vending Machines like ATMs? No, not exactly. Lamassu, the machine’s developer, prefers the phrase “Bitcoin vending machine” over “Bitcoin ATM” because the vending machine does not churn out cash as an ATM would. Hence, “vending machine” is more suitable for the machine installed in New Mexico. Even though the Bitcoin vending machine is not an ATM, it seems that Bitcoin ATMs will come to the U.S very soon. 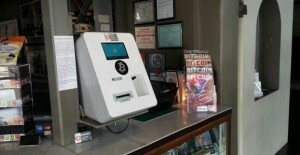 Last year, Robocoin, a Bitcoin ATM manufacturer, installed its very first ATM in Vancouver. 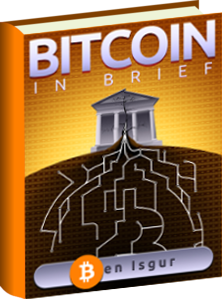 Robocoin said it has plans to install the first U.S based Bitcoin ATMs later this month. These machines will allow people to change cash into Bitcoin, and Bitcoin into cash. Will a Bitcoin Vending Machine Spread to Other Parts of the U.S? Due to regulatory hurdles, Bitcoin vending machine operators are currently unable to bring the machines to other cities in the U.S such as New York and Fransisco. According to Albon, if San Franciso had more of a laid back form of regulation, it would have been easier to install the vending machine in the city. This is why Stromberg, the guy who installed the first Bitcoin vending machine in New Mexico, said he decided New Mexico was a better choice than California. Hi there,I log on to your blogs named “CoinReport U.S: First Bitcoin Vending Machine in New Mexico” like every week.Your story-telling style is witty, keep doing what you’re doing! And you can look our website about اغانى.